Fasten your seatbelts -- international recording artist Gunnar Nelson announces he has finished recording a new solo single for Walt Disney Records for its second installment of the inspired by album Disney•Pixar's 'Lightning McQueen's Fast Tracks'. Nelson recently recorded lead vocals for the song "Band In a Van" in Nashville for the next music installment for the popular animated Disney feature, CARS, expected to drop later in 2008. Fasten your seatbelts -- international recording artist Gunnar Nelson announced he has finished recording a new solo single for Walt Disney Records for its second installment of the inspired by album Disney•Pixar's 'Lightning McQueen's Fast Tracks'. Nelson recently recorded lead vocals for the song "Band In a Van" in Nashville for the next music installment expected to drop later in 2008. Nelson's high-octane voice was featured singing, "Rocking Little Roadster" on "Lightning McQueen's FAST TRACKS" released by Walt Disney Records in 2006. "I'm a big fan of CARS," raves Gunnar Nelson, "both the animated movie as well as racers, roadsters and hot rods. This new song is really cute and lives up to all the fun and imagination of the original CARS franchise." Gunnar Nelson is one of the twin sons of Rock'n'Roll Legend Ricky Nelson, and half of rock duo NELSON whose pop/rock #1 hits include "(Can't Live Without Your) Love and Affection", "After the Rain", and "More Than Ever". The multi platinum recording artist will be headlining at Disney's EPCOT® theme park in April. 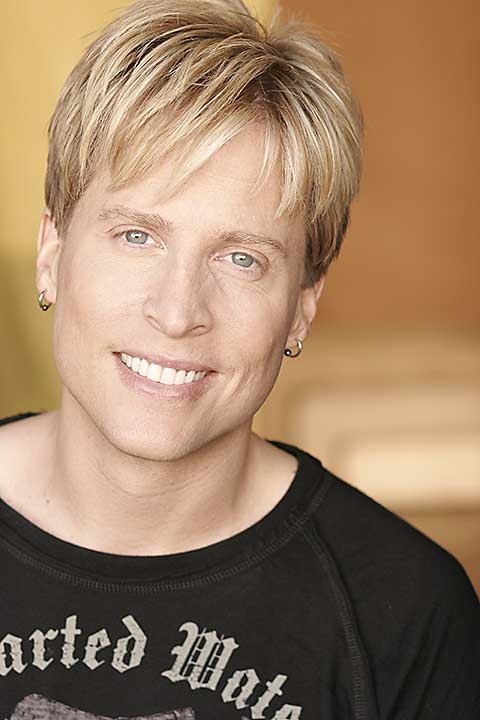 Gunnar who is currently touring with identical twin Matthew Nelson will pit stop in Florida for a few days to headline the EPCOT® International Flower & Garden Festival / Flower Power Concert Series for the sixth year in a row. The live concert series celebrating popular music from the '60s and '70s, will include the Nelsons' shows featuring a tribute to their late father's popular music including Ricky Nelson's famous hit, "Garden Party". Gunnar, who is the grandson of TV's Ozzie & Harriet Nelson, is part of the only family in history with three generations of #1 hitmakers. His #1 billboard hit, "Love and Affection", with twin brother Matthew, landed the Nelson family in the Guinness Book of World Records as the only family in entertainment history with 3 successive generations of #1 music hits. VH1 recently ranked "Love and Affection" among the "100 Greatest Songs of the 90s". Gunnar & Matthew Nelson will perform live Tuesday, April 1 thru Thursday, April 3 in the open air America Gardens Theatre at EPCOT® with three shows nightly at 5:45 p.m., 7 p.m. and 8:15 p.m. featuring the songs of Ricky Nelson. Admission to the park includes the concert.